Tail Mail is a monthly subscription for dogs that allows subscribers to completely tailor their delivery to their pooch! 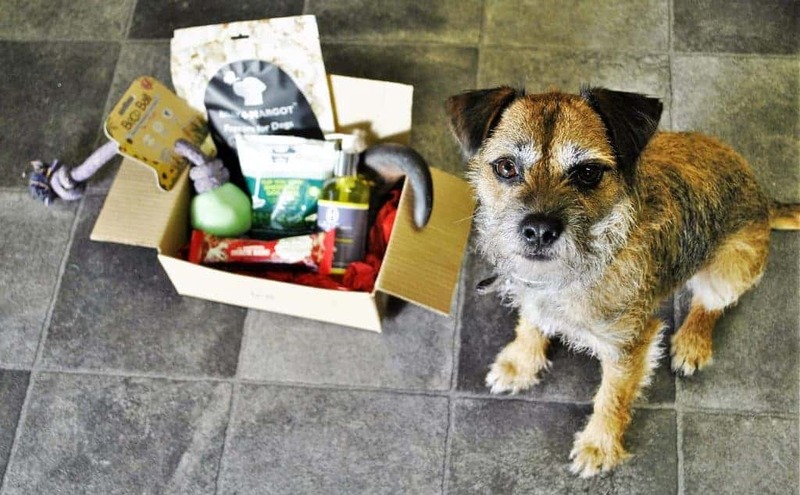 The team then use their extensive knowledge and expertise to research, source and deliver a monthly box of products to your door, tailored specifically to your dog. FREE delivery, 20% off your first THREE boxes, and the ability to pause the subscription for a month or cancel any time! 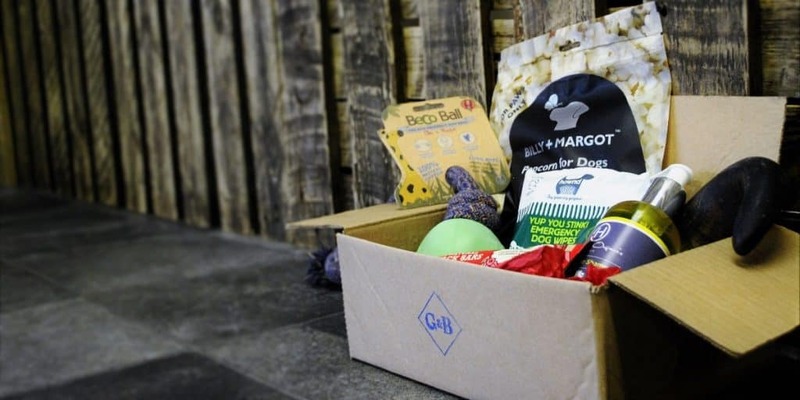 Tail Mail offers three to five items each month within four Themed Boxes, including “The Destroyer Box”, aimed at dogs that need more durable items, and “The Wholesome Hound Box”, where the emphasis is on natural and healthy, UK sourced, or eco-friendly products. How would you rate Tail Mail ?